We have access to manufacturing companies in China that can make your high quality handbags in all styles, materials and colors. 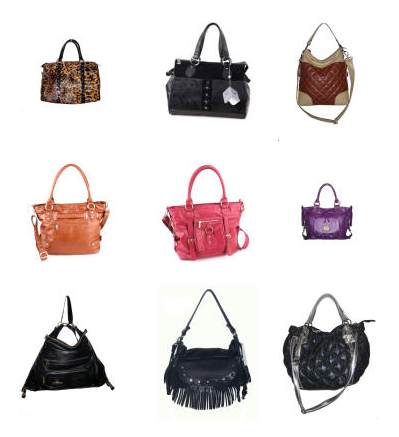 We can have custom handbags made to your specifications. Ready to get started? Call us at 719-264-5007 or fill out a form right now on our Contact page.